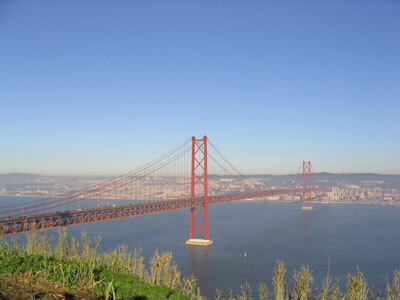 Lagos has excellent motorway links to more northern parts of Portugal and southern Spain, making it an ideal base for exploring the southeast of the Iberian peninsula. Here are some places that you may wish to visit. 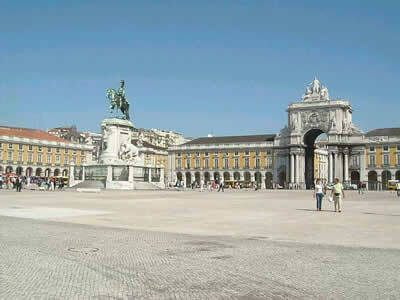 Lisbon's position on seven low hills beside a river once lured traders and settlers, and it's still a stunning site. Add to that its cultural diversity, laid-back feel and architectural time warp, and you have one of the most enjoyable cities in Europe - and also one of the most economical. 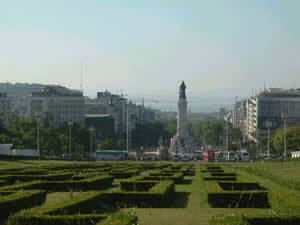 At its heart are wide, tree-lined avenues graced by Art Nouveau buildings, mosaic pavements and street cafes. Seen from the river - one of the city's many great viewpoints - Lisbon is an impressionist picture of low-rise ochre and pastel, punctuated by church towers and domes. 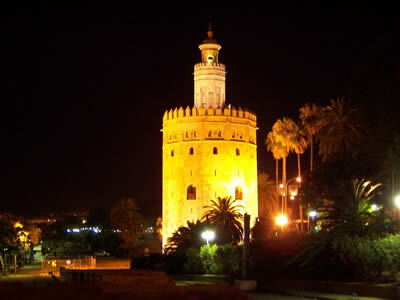 One of the first people to fall in love with Seville was the poet-king Al-Mutamid, and the city's ability to dazzle has not abated since. It takes a stony heart not to be captivated by its exuberant atmosphere - stylish, confident, ancient, proud, yet also convivial, intimate and fun-loving. 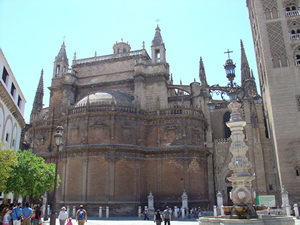 Attractions include the 10th century Alacazar, the Torre del Oro, an immense Cathedral which houses the tomb of Christopher Columbus and the impressive Plaza de Espana, which featured in Star Wars - Attack of the Clones. 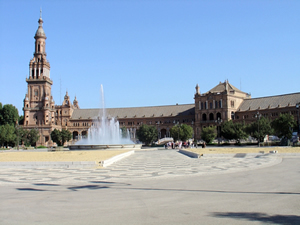 Sevilla's Old Town is full of charm and character with narrow shaded streets and a plentiful supply of shops and restaurants. 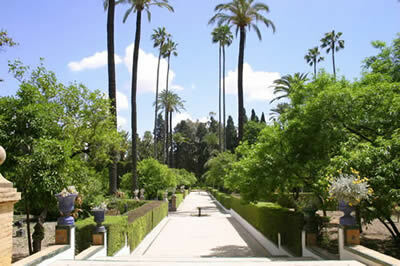 We would recommend an overnight stay at the Silken Al-Andalus Palace. This hotel is linked to the city by the excellent local bus service and comes at a cheap price for a 4-star hotel.